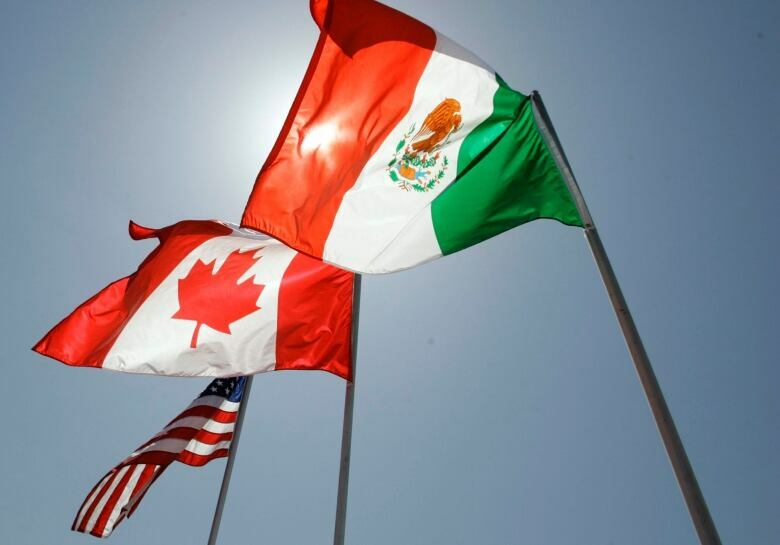 Negotiators have run into a series of early sticking points on nearly every major element considered key to achieving a new NAFTA agreement, The Canadian Press has learned. A recurring pattern involves one country raising a prized priority only to have other parties systematically refuse to engage the conversation, said one source with knowledge of how the talks are unfolding in Mexico City. "The tone is negative," said the source, who made sure to add that it's still early, he remains hopeful a deal can be reached this year, and that obstinacy is to be expected in initial bargaining. One is the Canadians asking for greater access to professional visas. It's a priority not just for the Canadians, but also for businesses that struggle to send staff across the border. NAFTA's visa list is outdated and doesn't include modern digital jobs. The Americans have pushed off that conversation, which risks bumping into that country's sensitive immigration politics. Canada has returned the favour. The second example cited by the source involves Canada's supply-management system. The U.S. has started to raise it as an issue. While the U.S. has not yet tabled a formal request, with numbers, it has declared its interest in loosening Canada's import controls on dairy and poultry. He said the Canadians refused to open the discussion on two grounds: That Canada opposes the changes on principle, and that the U.S. has its own agricultural protections, such as tight controls on sugar imports and myriad programs to help struggling farmers. The negotiators will broach additional difficult topics Monday. 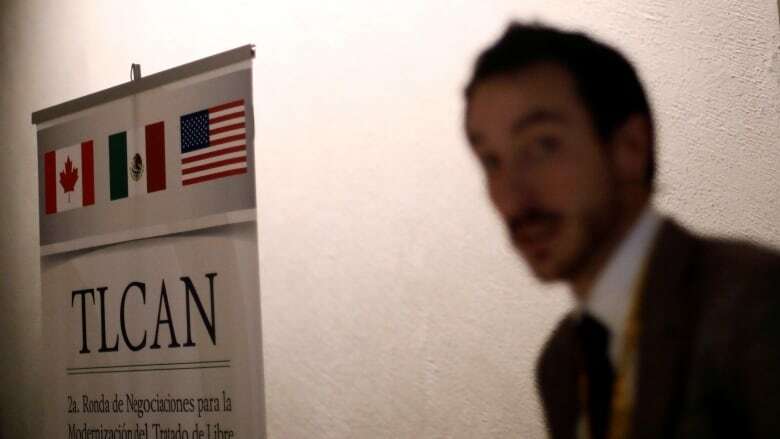 A schedule obtained by The Canadian Press shows that the 12 negotiating tables meeting include the groups responsible for working on auto-parts rules, government procurement and Buy American rules, and intellectual property. That's what ended up happening in 1987: the thorniest issue involved a new international dispute-settlement mechanism and it was settled in a final-night phone call between Brian Mulroney and Ronald Reagan confidant James Baker. It remained true in 2015. American officials fumed during the Trans-Pacific Partnership negotiations that the Canadians wouldn't even talk about dairy until the final phase of talks. At the very end, the Canadians agreed to open the market to 3.25 per cent more imports. The source said he isn't overly concerned about the early-round head-butting, which he says is expected. He says he still believes an agreement is possible by the end of the year: "I am not any more or less optimistic than I was going into this round." That's partly because Canadian labour leader Jerry Dias has been a ubiquitous presence at these talks — addressing a Mexican rally, meeting with Canada's chief negotiator for well over an hour in a hotel lobby bar in plain sight of dozens of journalists, and doing frequent interviews and scrums with hordes of news-starved journalists staking out the Mexico City hotel where talks are being held. 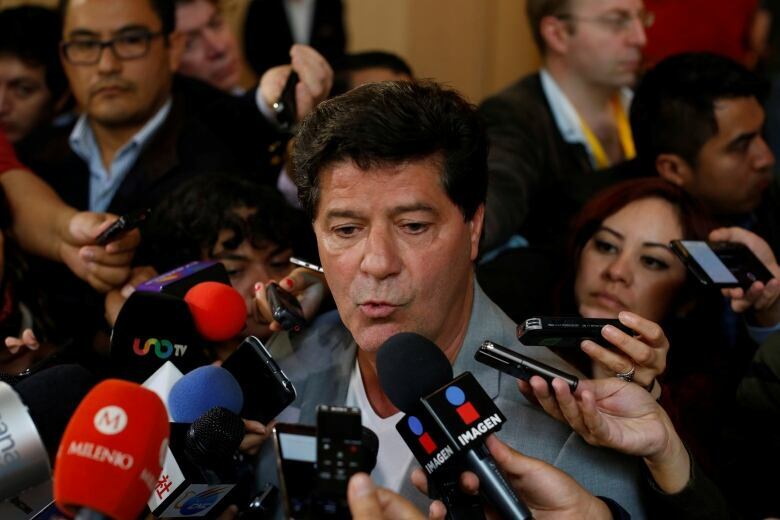 Dias is telling reporters covering the summit that he couldn't care less if the agreement survives, that it's a bad deal for workers everywhere, and is completely indifferent when U.S. President Donald Trump threatens to blow it up as a negotiating tactic. "When Donald Trump talks about walking away from NAFTA, nobody gets diarrhea," Dias told a crush of international reporters staked out in that hotel lobby. A former senior U.S. trade official says he completely expected early aggressiveness from his own country. He predicts the countries will start talking numbers and specifics in a few weeks, things will get heated, and everyone will keep working toward a deal by year's end. "I figured they were going to come out tough in the beginning," said Welles Orr, former assistant U.S. trade czar. "No surprises there... (But) the (U.S.) administration is eager to get a deal done... Everybody knows the Mexicans do as well."